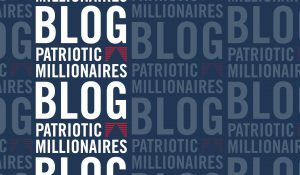 Home | Blog | An Ultra-Millionaire Tax Will Make New York Better. Why Is Cuomo Resisting? An Ultra-Millionaire Tax Will Make New York Better. Why Is Cuomo Resisting? While the country’s eyes have been turned towards the big, bad federal budget for the past week, there’s an important fight brewing in New York over the state’s own budget, due on April 1st. 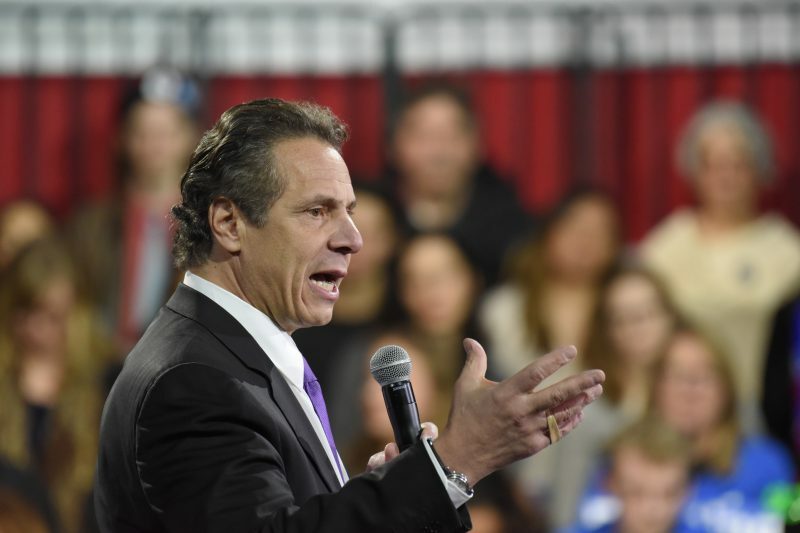 This disagreement pits New York Governor Andrew Cuomo and a small group of lawmaker holdouts against the will of the majority of New Yorkers in a battle to include higher taxes on the wealthy and fight budget cuts that harm the working class. We stand with the people of New York, and we want to tell you why. It can be easy to forget in noise generated by federal politics, but state budgets fund many of the most important programs in our everyday lives, from schools to public transport and roads. In recent years, New York has seen funding for those key facets of public life start to dry up, and it’s average New Yorkers that pay the price. Under Cuomo’s “balanced budget” scenario, public education has to cut music and arts classes in the same state as Broadway and the MoMA. The much-maligned NYC subway would continue its rapid decline, and cuts in state reimbursement of Medicaid costs would negatively impact the health of countless citizens. There’s a fairer way to balance the budget, but Cuomo hasn’t been too receptive. In our new video with filmmaker, philanthropist, and Patriotic Millionaire Abigail Disney, we break this down for you, and make the case for an ultra-millionaires tax. This tax would only affect individuals with incomes over $5 million, a small fraction of a fraction of the wealthiest residents of New York, and it would help bring much needed revenue flows into the state to help improve the lives of millions of New Yorkers. This tax is common sense in a place with more millionaires than any other city in the world alongside some of the worst wealth inequality in the country. But Governor Cuomo and a few state legislators are holding back, claiming that an ultra-millionaire tax would force an exodus of wealthy folks from the state. As Abigail explains though, studies show that that’s just not the case, while New Jersey’s renewed push for a similar tax would prevent Manhattanites from moving their funds just over the river anyways. 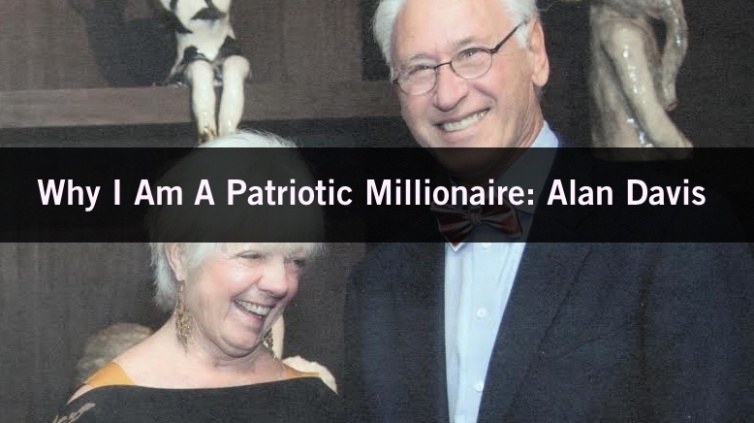 It would be a colossal mistake to diminish our state and our quality of life in order to cater to the few millionaires who threaten to leave if we ever raise their taxes. If we want to set New York up for success, we need the state’s millionaires to pay their fair share. With reporters and insiders indicating that these kinds of issues could set up a showdown that will delay the April 1st deadline, there’s an opportunity for us to make the push for an ultra-millionaires tax. Naming and shaming the Governor for not getting on board with a policy that the majority of New Yorkers want is key. You can help that effort by signing our petition to tell Governor Cuomo and the state legislature to support the ultra-millionaires tax, for the benefit of ALL New Yorkers. This is a political and fiscal no-brainer. By requiring the wealthiest fraction of a percent of New Yorkers to pay slightly higher taxes, we can fund the important programs that make this such a great place to live for everyday New Yorkers and millionaires alike.